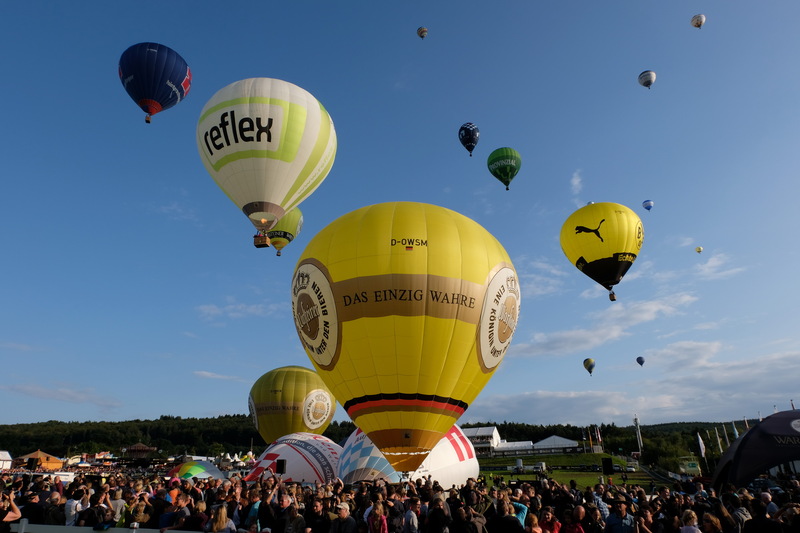 When a bright yellow minion comes eye-to-eye with a lovable seahorse high above the fields of the Sauerland, it’s a sure sign that Europe’s largest hot air balloon festival is again underway. 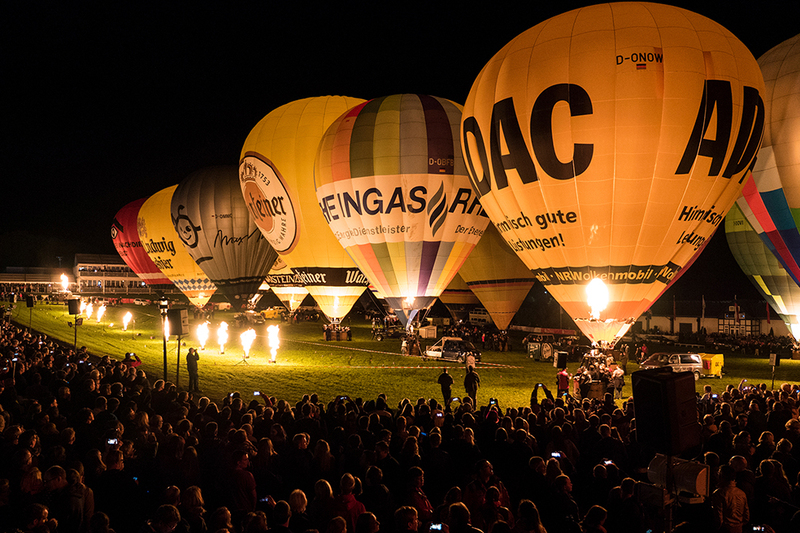 For nine days in early September, the 27th Warsteiner International Montgolfiade was host to around 200 balloon teams from 11 countries. More than 100,000 visitors flocked to the festival grounds to enjoy a fantastic show amidst a fun family atmosphere with music, rides, food and Warsteiner beer. While young and old were busy spotting their favorite balloons- from their beloved soccer team to our iconic Warsteiner colors – the hard-working crews made sure everything went off without a hitch. 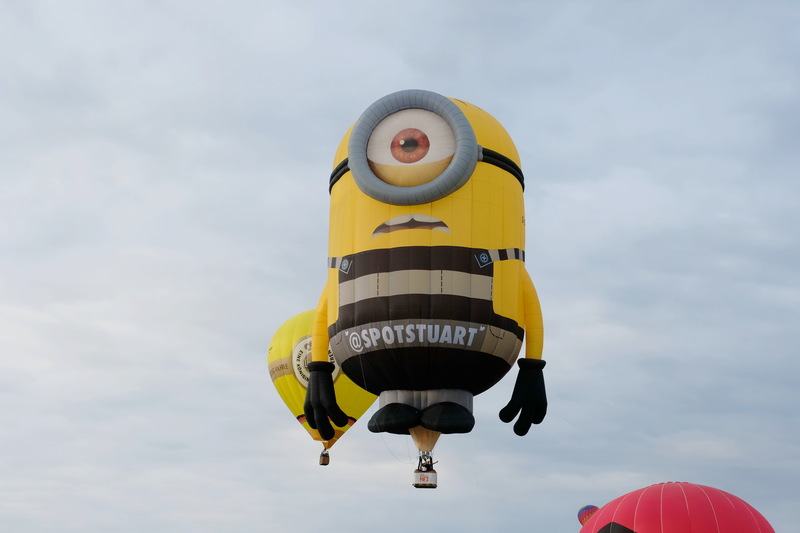 In particular, three newly unveiled special shapes drew a lot of attention among spectators and fellow balloonists: “Stuart, the Minion,” Jack, the Pelican” and “Neptuno, the Seahorse” took their first flight at the Montgolfiade! But balloons don’t always have to take off to put a smile on faces as thousands of visitors experienced the magical night-glows with illuminated balloons gently swaying in the evening breeze to atmospheric music. In addition to exciting mass ascensions and heart-warming night-glows, the annual long distance race created quite the competition to see how far the hot balloons can travel in 2.5 hours. This year’s winner, Klaus Kirchhoff from Warstein, managed to cover an impressive 47.07 km before the time ran out. 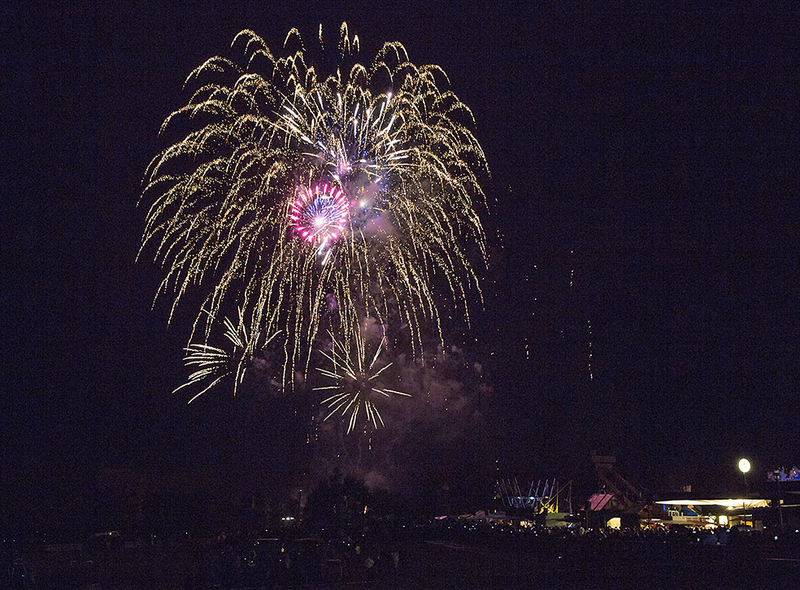 The last evening of the 27th Montgolfiade saw another enchanted candle-glow followed by spectacular fireworks and promises to come back next September when we celebrate our 28th Montgolfiade! Hope to see you, too!